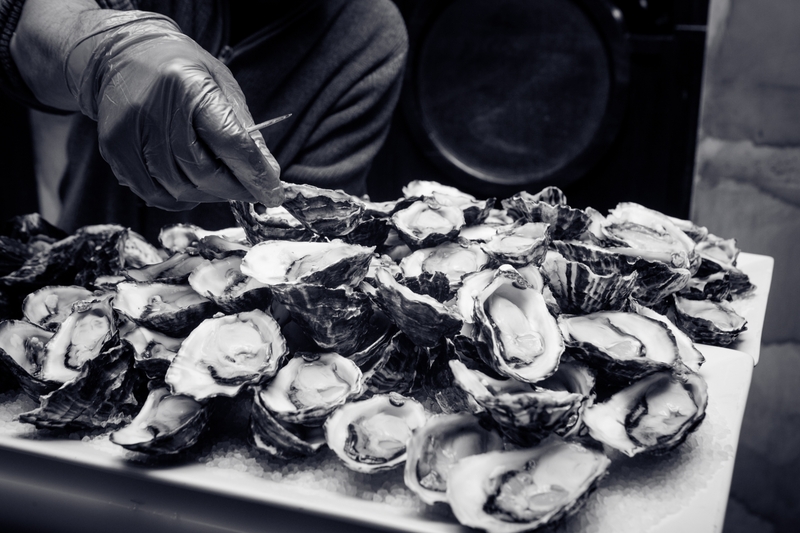 P.J.O'Brien's Sydney are excited to announce our annual OysterFeast for 2018. It's a feast like no other - a frenzy, a fest, a celebration of the oyster. Feast on unlimited hot & cold oysters and drinks included for 2 hours. On Wednesday 22 August we are planning a great night of Oyster eating, drinking & fun. From 6.30pm to 8.30pm we will be serving up all you can eat hot & cold oysters, Guinness, Carlton Draught, Baby Doll Wines, and the great craic of PJ's. A Brand Ambassador will be on hand serving up whisky-infused oysters from Scottish Distillery GlenDronach. Cost is $70 per person. Supported by Guinness, Baby Doll Wines, Carlton Draught & GlenDronach Whisky.